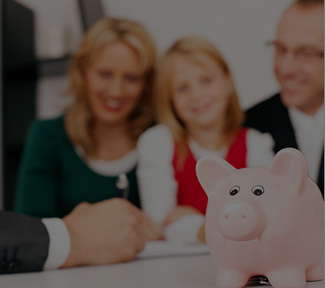 Mortgage Store is a successful, long standing, family run company specialising in providing competitive mortgage, insurance and legal services, regardless of where you live in the country. In today’s world of extremely competitive and complex mortgage and protection products, we believe that it has never been so important for homebuyers to receive quality, professional advice, before entering into a mortgage commitment. Every client will have individual needs and priorities according to their lifestyle, future plans, status and type of property. We offer full advice and recommendation on the right product to suit you. 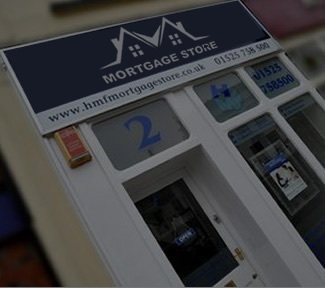 With contacts and experience built over many years we can arrange your mortgage with high street banks, building societies and specialist lenders. For Protection insurance we offer products from a selected panel of providers. For legal services we act as introducers only. The FCA does not regulate legal services and some forms of buy to let mortgages. 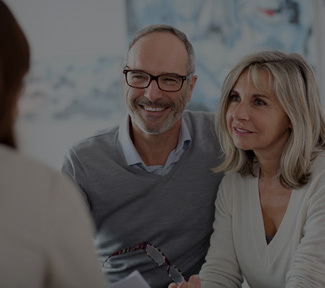 Mortgage Store are dedicated to creating a meaningful, long-term relationship with all our clients based on understanding, knowledge and commitment to progress. Whether you are a first time buyer, looking for a remortgage or a buy to let mortgage, Mortgage Store can help you find a product that suits you. We can provide a range of insurance related services, including Life insurance, income protection, critical illness cover and more. With many mortgage deals on the market you will find a huge choice or mortgage options available. © 2014 All rights reserved Mortgage Store. Registered address: 1 Doolitttle Yard, Froghall Road, Ampthill, Bedfordshire. England MK45 2NW. Country of registration England & Wales. Registration number: 11146568.